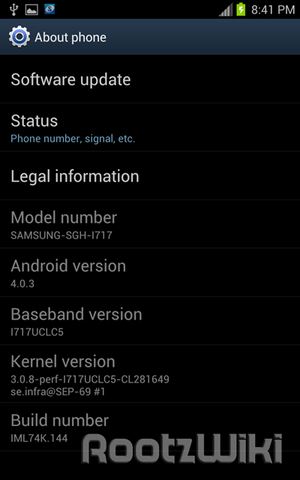 As the old saying goes, "When it rains, it leaks ICS builds for a whole lot of Samsung devices on AT&T's network in a short time frame." At least that's how I learned the saying as a boy. 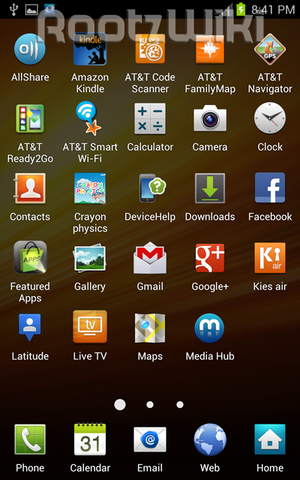 While it didn't make sense then, now that Android 4.0.3 has been leaked for the Galaxy Note, rounding out the Samsung/AT&T trifecta of flagship devices, it all makes sense. 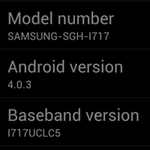 Indeed, it looks like Note users can now join the Samsung family at the dessert table.